Who are They? 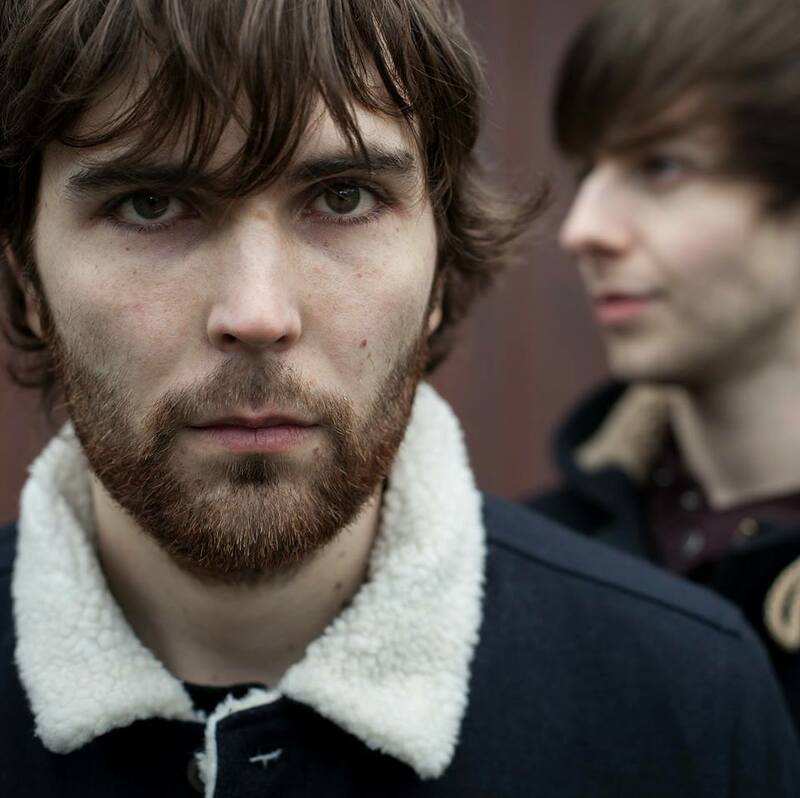 : Hailing from Isle of Man, this musical duo consists of Geoffrey Tinkler (vocals, piano, drums) and Adam Jones (lead guitar/bass). Why Should You Care? This songwriting duo takes the best of author’s and poets like Tolkien, W.B. Yeats, and Edgar Allen Poe to create introspective lyrics against a thought provoking melodies. These guys create music that is eloquent and beautiful. Their new EP WildWoods is out now. Listen for yourself below. For more information on Scarlett Parade check out their official website and Facebook, and Twitter pages.